Leaders Igniting Transformation-Jobs: We are hiring! Leaders Igniting Transformation is seeking a dynamic, inspiring full time Organizer to support the development of College chapters, year round civic engagement, and movement building through our campaign. 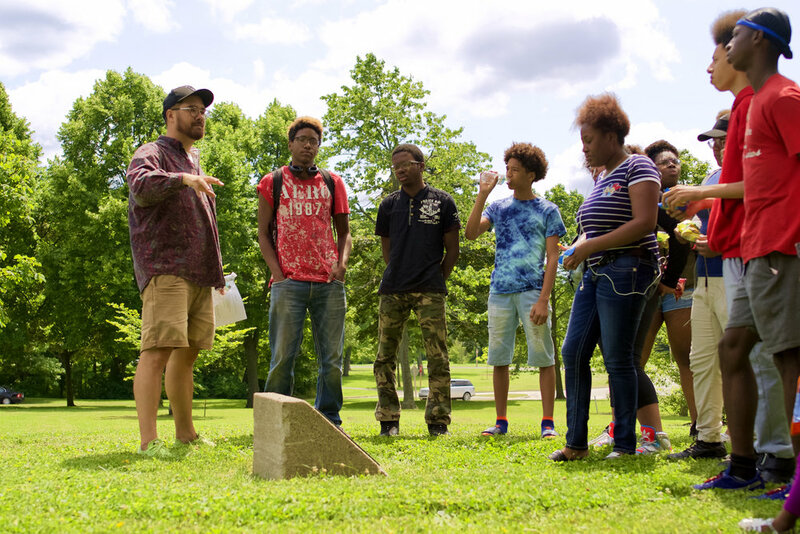 Leaders Igniting Transformation is seeking a dynamic, inspiring part time canvassers to support our 2019 Field Program that engages communities of color + young people in civic engagement & democracy work. LIT seeks dynamic, self-starting individuals to assist building and sustaining High School chapters. This fellowship is an excellent opportunity to experience various aspects of team building, community organizing, and communications that would help build your resume and professional development. This position is ideal for a junior or senior in high school, or mature underclass student. LIT seeks dynamic, self-starting individuals to assist building and sustaining College chapters.